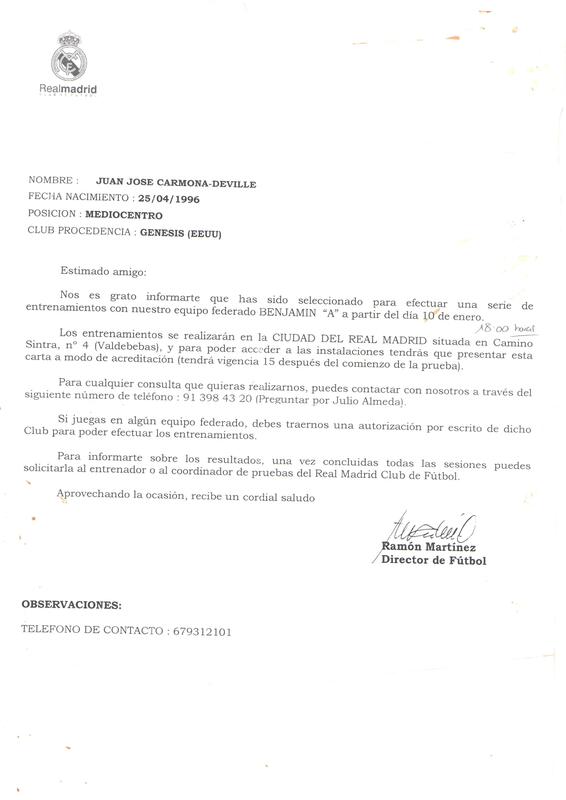 SPAIN (2006): Trained with Real Madrid U10 Boys (“A”) in Valdebebas, Madrid, Spain (Ciudad del Real Madrid/Real Madrid Training Complex). Got offer to continue training with Real Madrid CF in Madrid. 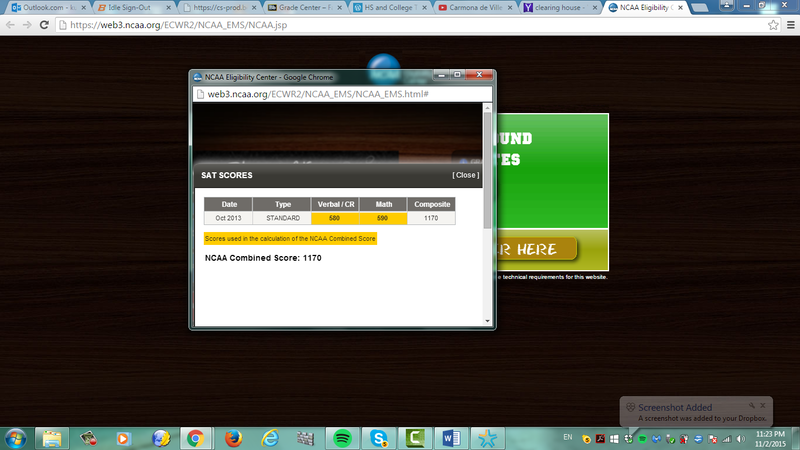 – Selected for Lotto Soccer Talent Showcase in Florence, Italy (March 2012). See articles in the Firenze Today and Lotto Sport. ITALY (2013): Three weeks training in Italy, January 2013:- Second time invited by , Italy (January 14 – January 18, 2013). Referred to AC Pisa 1909 by Coach Eddy Baggio (Roberto´s Baggio brother). 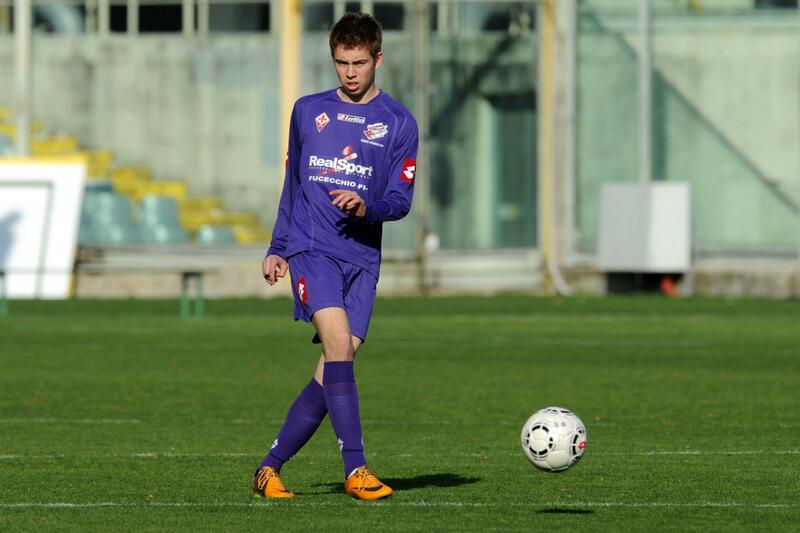 – Second time invited by ACF Fiorentina, Florence, Italy (January 14 – January 18, 2013). Referred to AC Pisa 1909 by Coach Eddy Baggio (Roberto´s Baggio brother). – Trained with AC Pisa 1909 U17 team (January 22, – February 1, 2013). Team is coached by former pro player Christian Amoroso. Amoroso offered a spot to Carmona de Ville. However, due to expected delays on international transfer from italian federation and Allievi Nazionale Italian League ending on April 21, transfer operation is cancelled. Read what Amoroso said of Juanjo. – Trained with B93 (Boldkluggen 1893) (Danish National 2nd Division, U17) in Copenhagen, Denmark on Feb 4th and Feb 5th. After 3 training sessions, Head Coach and B93 Director Kristian Rasmussen offered a spot to Carmona de Ville but he also gave him the option to go to tryout for a team playing in the top Danish National League, the HB Køge U17 team. This is what Rasmussen thought of Carmona. – After 1.5 weeks trying out for HB Køge, on Feb 18, 2013, Carmona de Ville is offered a spot on HB Køge U17 for the season. (Top Danish National Division). Offer was accepted. This is what Juanjo’s Coach Carit Falch said. – Invited to train with the Real Salt Lake U17 and U18 teams at the Real Salt Lake Youth Academy Residence and Headquarters in Casagrande, Arizona. After the first week long invitation in Dec 2013 and the positive results, a second invitation was extended in Feb 2014. – In March 2014, Martin Vasquez, director of soccer operations of the Real Salt Lake Youth Academy, extended an invitation to sign for the program for the 2014-2015 year. Martin was at that time the assistant coach of the United States Men National Team. Read what coach Martin said when offering Juanjo a spot. – Juanjo Carmona de Ville signs for the 7-time United States National Champions, as a Freshman starting in Fall 2014. Read everything about the most successful junior college soccer program in the United States here. – On February 26, 2015, Juanjo committed to the Yavapai College Soccer Program for his Sophomore college year (2015-2016), with training starting on Aug 12th, 2015. This will be his second year with the program. – On March 9, 2015, Juanjo committed to Chicago Fire U23 and U19 teams for the Summer PDL League (May – July 2015) and for the USYSA U19 State, Regional & National Championships respectively. Read more. At Lezama Athletic de Bilbao’s Sport City, Athletic vs Danok Bat (May 19, 2012). Juanjo Carmona de Ville on the left, Andoni Fernandez center and Marcos Jimeno on the right.